Tel : Please login first. E-mail : Please login first. 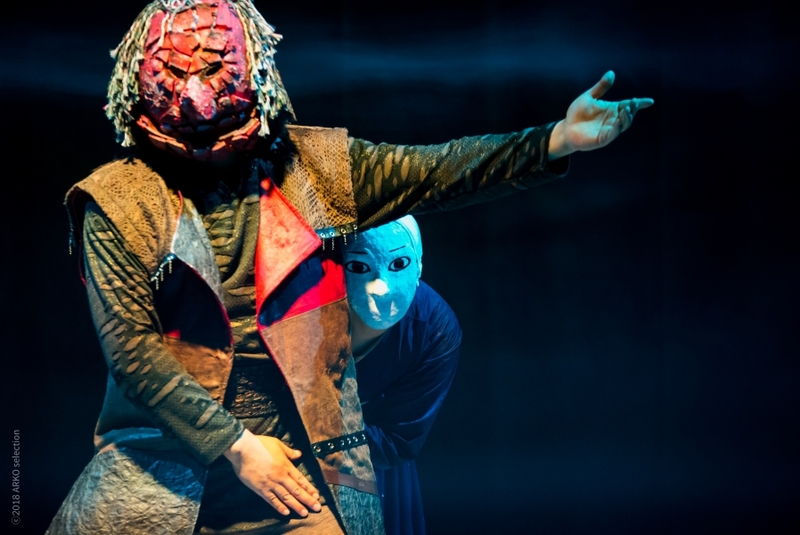 A Korean mask dance called Talchum meets a Western classic by Shakespeare. Othello by Shakespeare has very interesting characters such as Othello, Iago, and Desdemona. 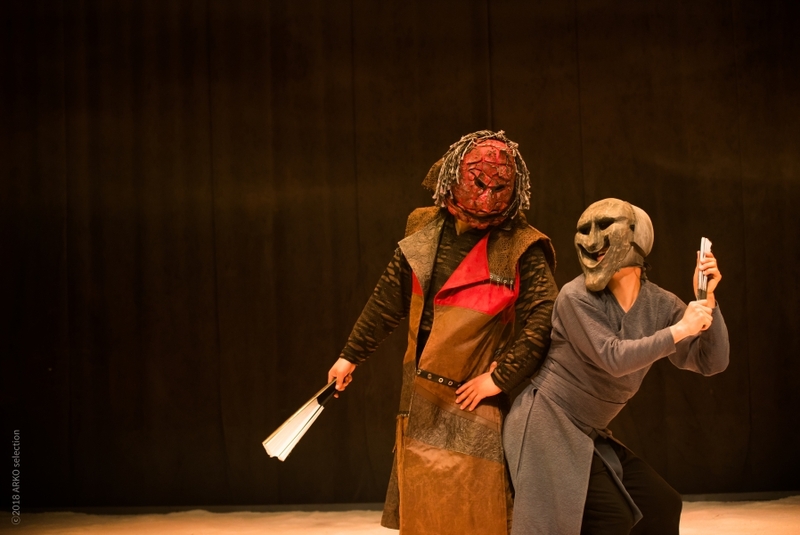 The performance describes the scene where Iago tries to separate Othello and Desdemona who are sincerely in love. 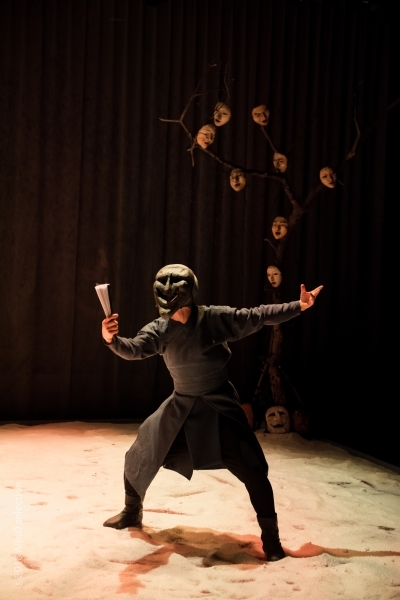 In this scene, Iago speaks carelessly with exaggerated gesture. 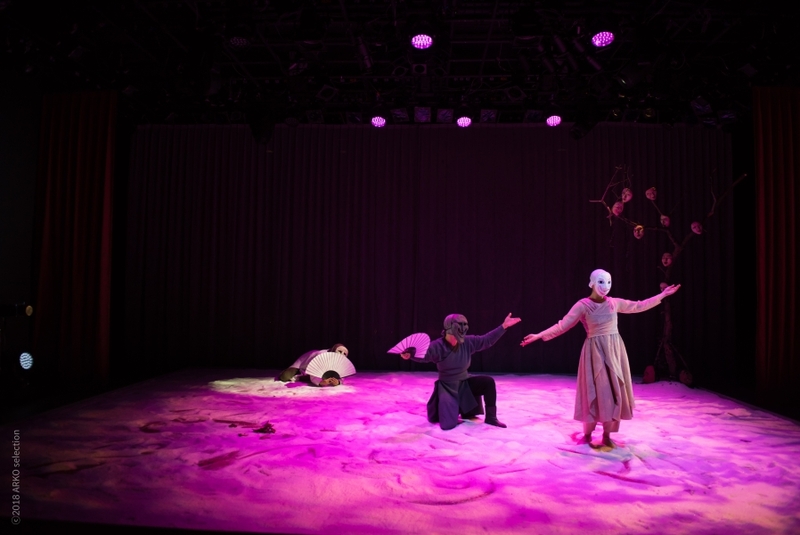 The performance’s impudent character and its overall philosophy raise an issue of modern people who are not allowed to relax. 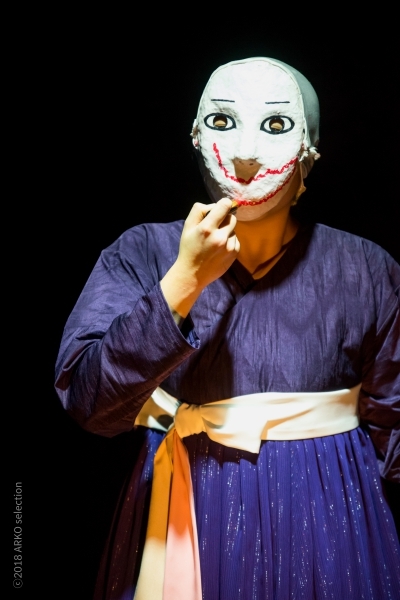 Connected to Shakespeare’s classic, the satire of the Korean mask dance is expected to bring about sympathy on the part of today’s audience.